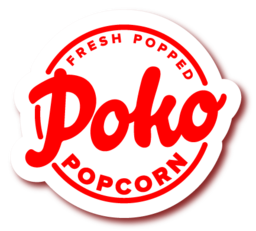 Poko Popcorn has been the home of everyone's favourite snack when shopping at Calgary's premier shopping destination, CF Chinook Centre. Discover some new flavours you never knew were amazing. Share a bowl with friends and family. Poko Popcorn also makes the perfect gift!